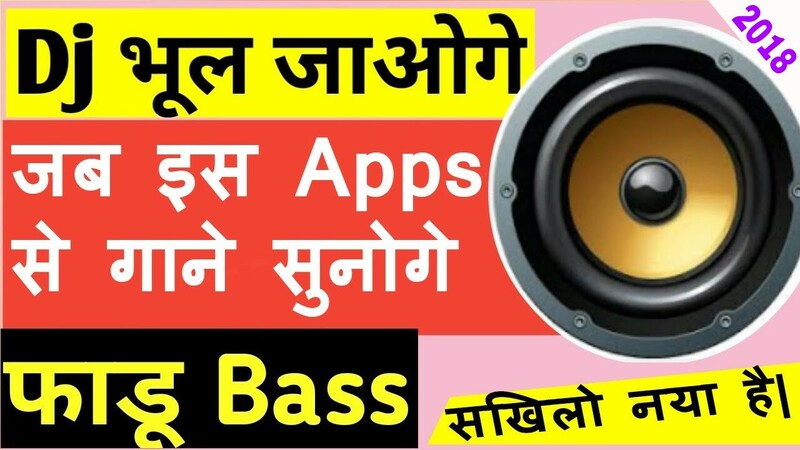 (Download) Latest And Best Music Player For Android 2018 Stylish , Powerful and Fast Music Player with elegant design . 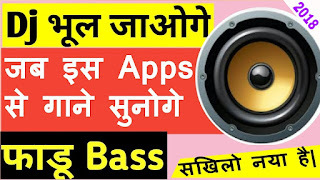 Music Player lets you manage all your music files quickly and easily .This audio player supports almost all types of mp3 , midi ,wav , flac raw aac files and other audio formats . Easily browse and play music songs by genres , albums , artists , songs and folder .